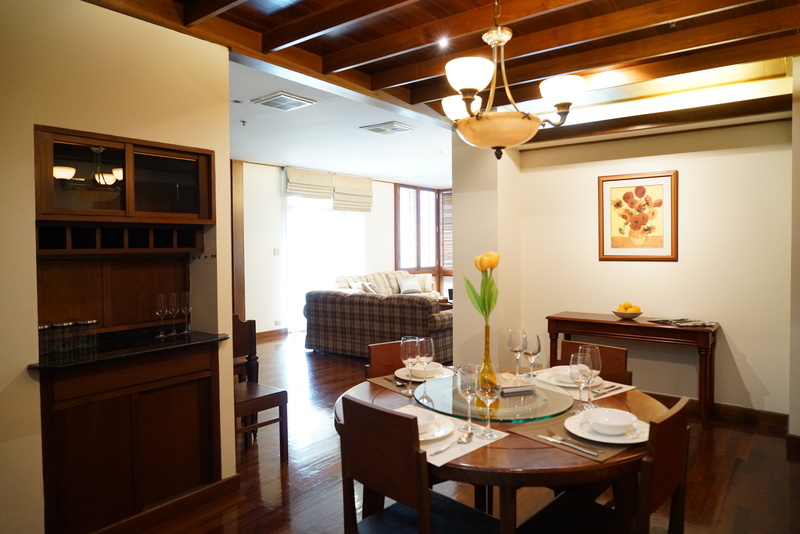 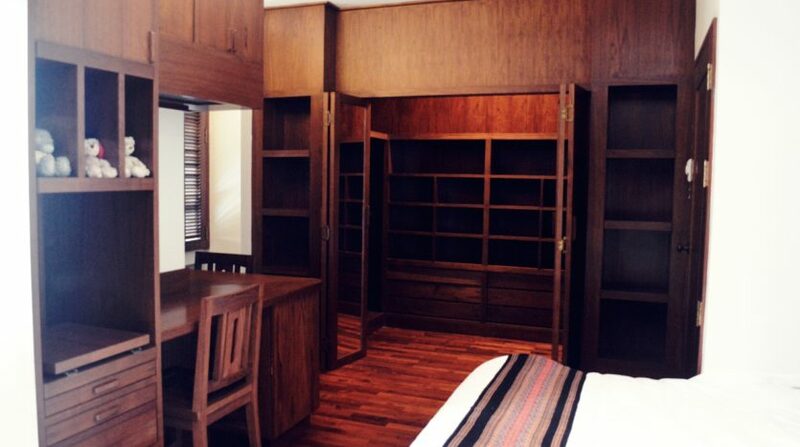 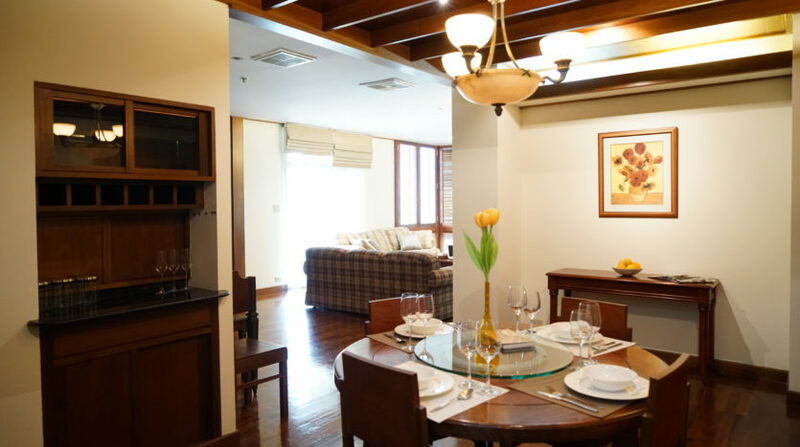 Remarkable two bedroom condo for rent within a short distance to Chid Lom BTS. 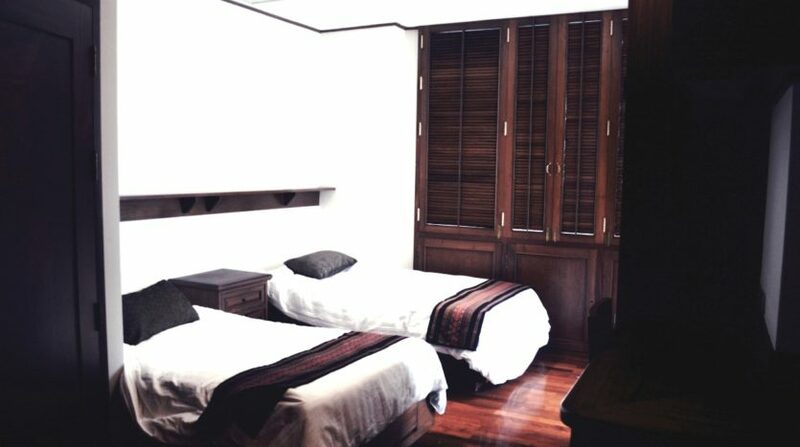 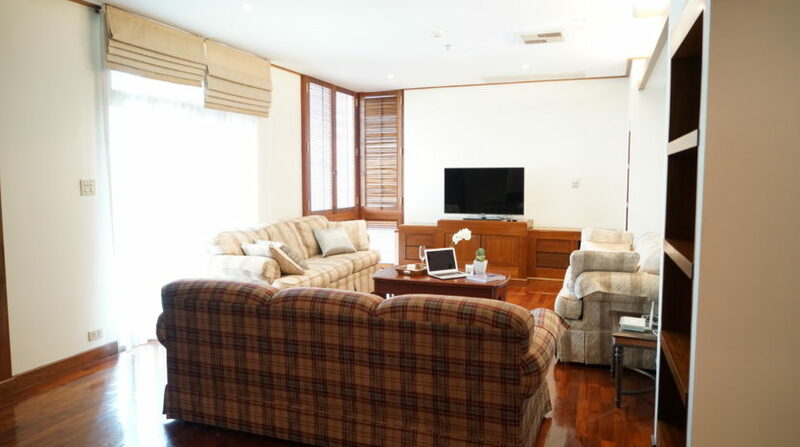 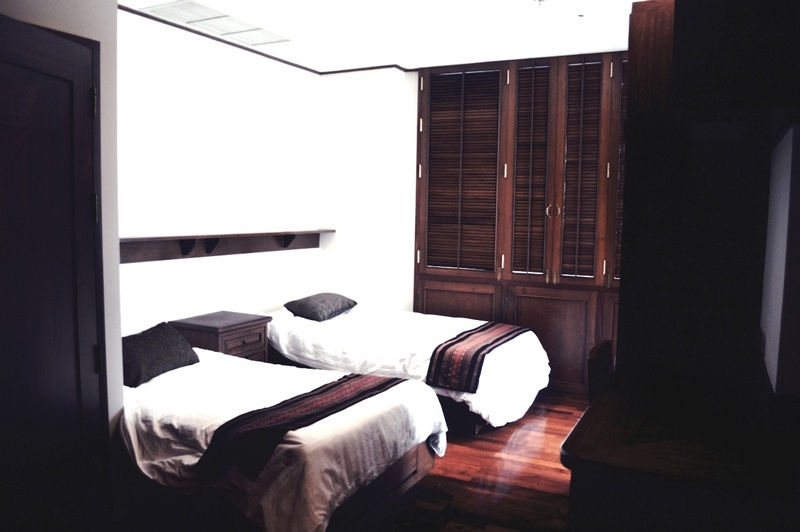 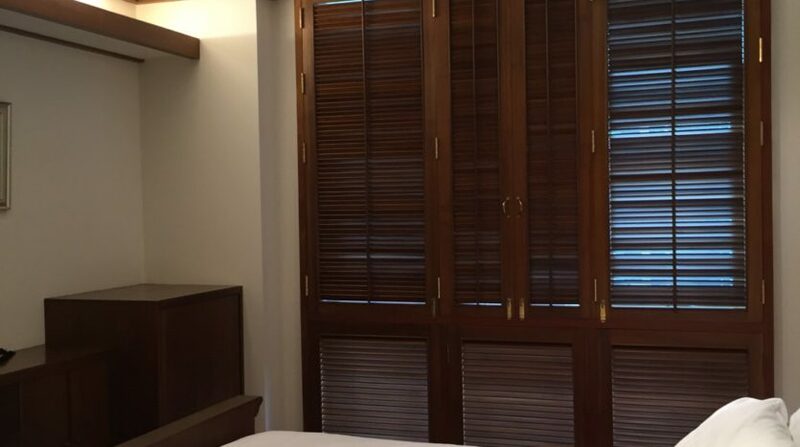 Located on the popular Langsuan Soi, this unit holds one spacious master bedroom with en-suite, a second double bedroom with bathroom, fully furnished separated kitchen and a large living area with Sofa, dining table and TV. 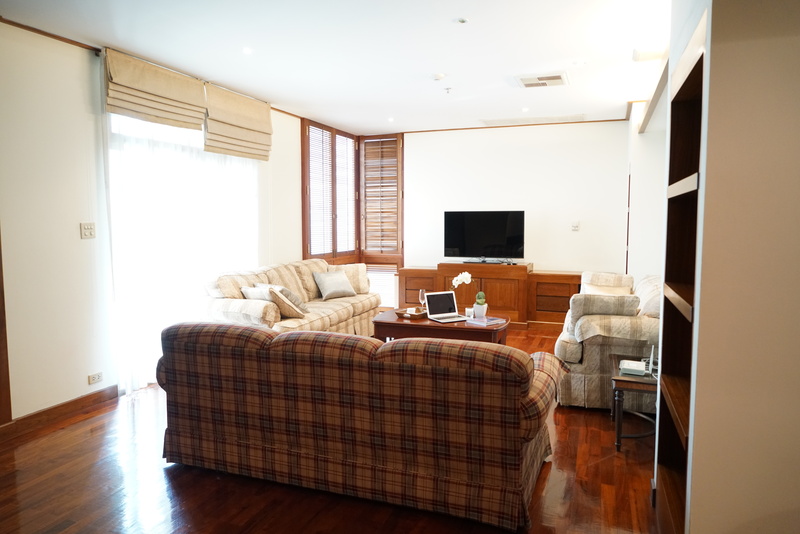 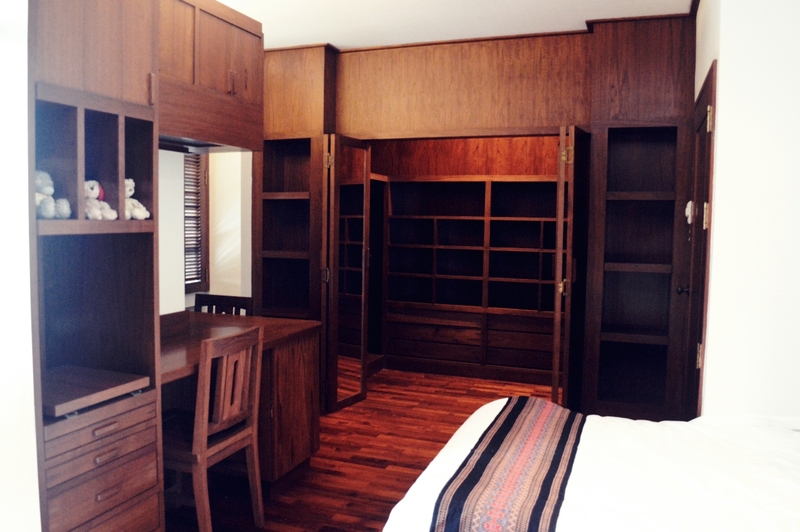 The unit spreads over 150 SQM and holds natural light throughout. 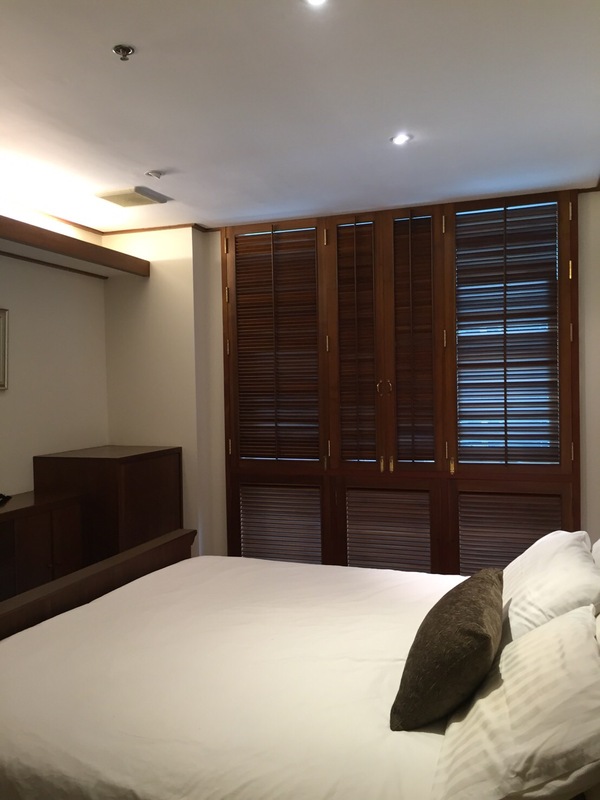 The development holds a large swimming pool, fitness centre, 24 hours security and is located only a short walking distance to Central Chid Lom, Siam Paragon, Chidlom BTS and Ploenchit BTS.